Stories have existed long before recorded history, and the telling of stories has changed forms drastically throughout the ages. From cave painting to novels to movies, stories have always fascinated mankind. Although the methods have changed, the desire to tell and hear stories has remained unchanged, and still greatly impacts the way we look at life. 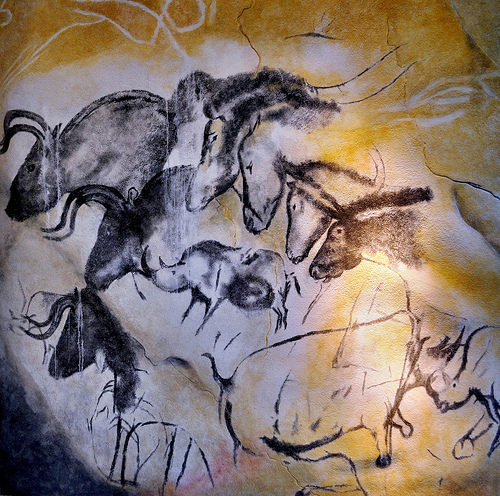 The earliest form of storytelling that has been discovered is from the Lascaux Caves in the Pyrenees Mountains in southern France. Discovered in 1940 by a group of French children, a series of cave paintings that date back to sometime between 15000 and 13,000 B.C. depicted a variety of animals and one image of a human being. When closely examined, this mural of sorts actually follows a very simplistic series of events. It tells of rituals performed and hunting practices. It tells a story. Flash forward to 700 B.C. The first printed story, the epic of Gilgamesh, was created and began to spread from Mesopotamia to other parts of Europe and Asia. The story was carved on stone pillars for all to see, which spread the story around very quickly. 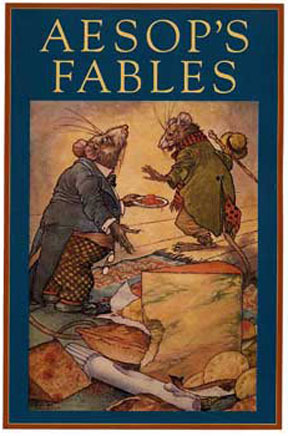 In the 200s B.C., Aesop’s fables were written down, and continue to teach lessons today in many areas of life. Aesop lived in the 500s B.C., but his stories were remembered for hundreds of years without a single shred of paper or other printed material. Isn’t that amazing? Oral storytelling was so powerful and people remembered Aesop’s tales so well that even 300 years later the stories were revered enough for mass production. Storytellers began to arise as very important figures in a community. 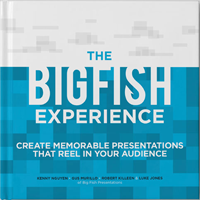 The ability to tell stories effectively and memorably was a very valuable skill. Why? As wars were fought and valiant deeds were done, the people needed some way to remember them. Instead of simply stating what happened, stories began to emerge as a way to preserve the raw emotions and sequence of events of the actual event. The Bible’s Old Testament spoke of men and women, of tales and lessons learned that occurred many, many years before they were written. A majority of the books relied on solid resources for their writings. What were these resources? Stories. People witnessed events, heard the stories and kept them alive through word of mouth. They told their friends, families and communities about the events, and a chain was formed, one link, one storyteller, at a time. 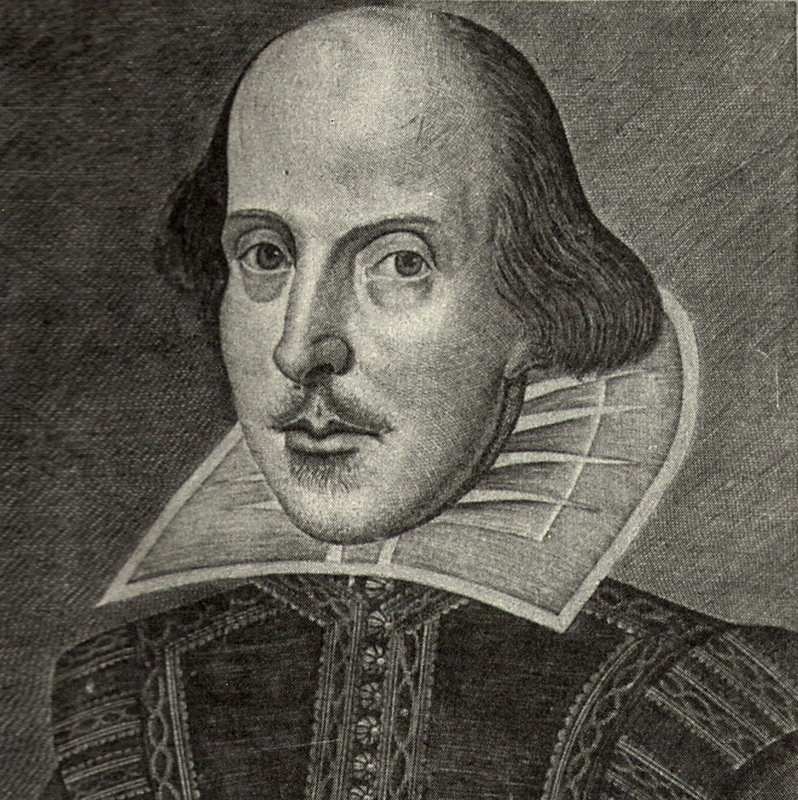 Shakespeare’s plays and sonnets weren’t meant to be published, but his status became legendary once they were. He was known as a great storyteller to many of his close friends, but soon became immortalized in the pieces that he produced. From a young street rat in London to being taught in every school hundreds of years later, he made his mark on literature forever. How did he do it? 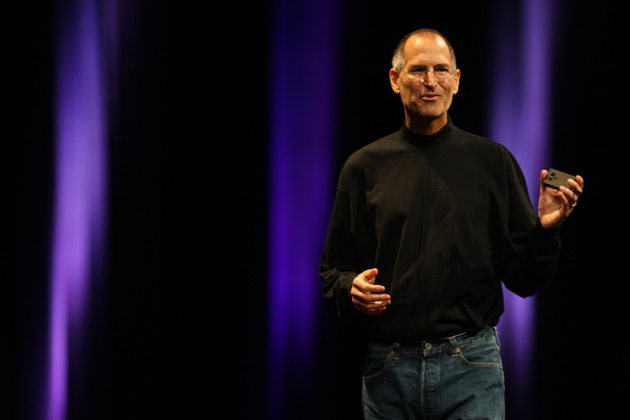 Steve Jobs was famous for his keynotes. Whether launching new products or making an announcement, he agonized for hours over the details of his presentations. People were amazed at his ability to craft a narrative, to create and maintain suspense and to deliver a solid message. It wasn’t dazzling special effects or crazy props. History is nothing but a series of stories that, when told correctly, can teach us lessons, give us insights into a variety of concepts, or entertain us. Every story serves a purpose, even if to simply relay a message. Without history, without chronicled stories, mankind would never learn from his mistakes, would never dream to emulate past heroes, would never see anything but the now. We would be clueless to the past, and therefore helpless for the future. We all crave stories because they allow us to sympathize with characters. Tell your audience a story, and you will gain their support. You will create a following for your cause and inspire your audience to act and believe. In your next presentation, remember the power of storytelling. Remember that even in a straightforward business presentation, a story helps to illustrate a point better than a set of facts. A story gives people a reason to care about what you’re saying. They relate to the characters, the plot and the lessons learned. They relate to your story, and therefore your message. I’m a college student in the UK and am currently doing my EPQ(extended project qualification) upon the history of storytelling. This piece has helped me a lot in my research. However, I was wondering if it would be possible for the person who wrote this piece to get in touch with me or vice versa, for a more indepth covering of the topic? If you could that would be great!